Our goal is to prepare your child physically, mentally, socially, and academically for high school. Then Junior Achievers is for you. “Our 8-year old boy had been dealing with a highly physically agressive child at school for over a year. Despite my husband and I telling him to stand up for himself, he always tried to take the path of least resistance… until he spoke with Master Phil one day at Taekwon-Do. Master Phil finally made him realize the situation for what it was. The very next day after speaking with Master Phil, the bully came up to our son and started to attack him. Our boy dealt with it right away and the other child has stayed away ever since. We have seen a difference in him ever since then. He is more confident in his assertiveness, self-defence, and martial arts abilities which really empowers him and frees him because he knows he can take care of himself, if need be. My son just needed permission to stand up for himself which is something I hope he never forgets. Thank you.” – Jennifer E.
“In grade 5 there was a kid in Alexander’s class who was teasing him and several children in the classroom. The teasing got increasingly mean, it was really hard to work. Alexander then told the teacher who reported the incident to the office (from what we know the boy was not spoken to). Soon after that the bully then escalated from verbally hurting the children to physically hurting them, he purposely tripped Alexander. The teacher was told and reported the incident to the office (from what we know the boy was not spoken to). A few days later at recess Alexander was on top of the snow hill. This kid started pushing Alexander trying to get him off the hill. Alexander asked the boy to stop when the boy did not stop Alexander had enough and defended himself. That is when we get the call (the one all parents do not want to get) from the vice principal saying there was an incident at school that involved Alexander hitting someone. My husband heard the message, left work and drove (45min) to the school to find out what happened. Alexander was fortunate that there was a record of the boy bullying him because no violence is allowed at school. Both boys were allowed to go back to class. After this incident, the boy left Alexander alone. As a parent you think your kids are safe at school especially in the classroom but today too many kids are allowed in a classroom. Alexander’s grades have gone from C’s to mostly A’s. During a recent parent teacher interview the teacher commented on how Alexander has changed over the year. When the teacher asks the students are there any questions Alexander is usually the only one who puts up his hand to ask a question. Also he is the first who wants to present their project in front of the class. I could not believe this is the same little Alexander that was so shy who had trouble talking in front of family member. I believe Taekwon-Do has given him the confidence to ask questions when he does not understand and speak in front of the class. One more thing, last year after Taekwon-Do class Alexander told me he “I feel like I have 3 families. One at school, one at home and one at Taekwon-Do “. It was not until recently when I was able to take a Taekwon-Do class did understand what he is talking about. As soon as you walk in you feel welcomed. It is a positive place to do your personal best. Thank you for making Taekwon-Do feel like another home!” – Heather E.
Discover how your child/children can get a head start in life and gain a foundation in the basic tools of success that will last them a lifetime. While we have hundreds of parents just like you who have experienced positive and lasting benefits for their children, the best way to experience our program is to try it for yourself. P.S. 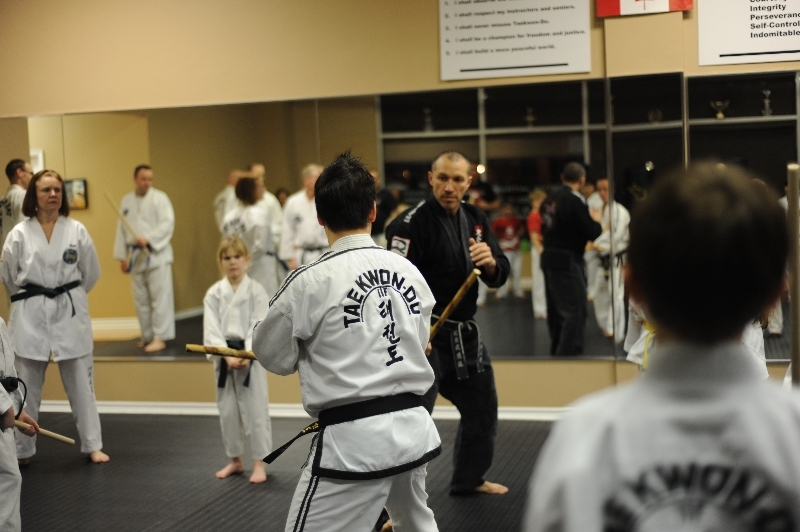 By the way, Taekwon-Do is not just for children. 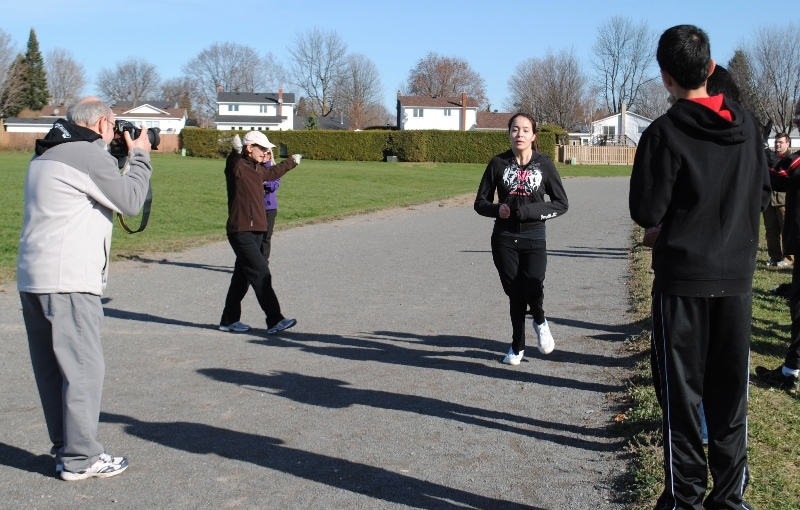 We also have a program geared for teens, adults, and families too. 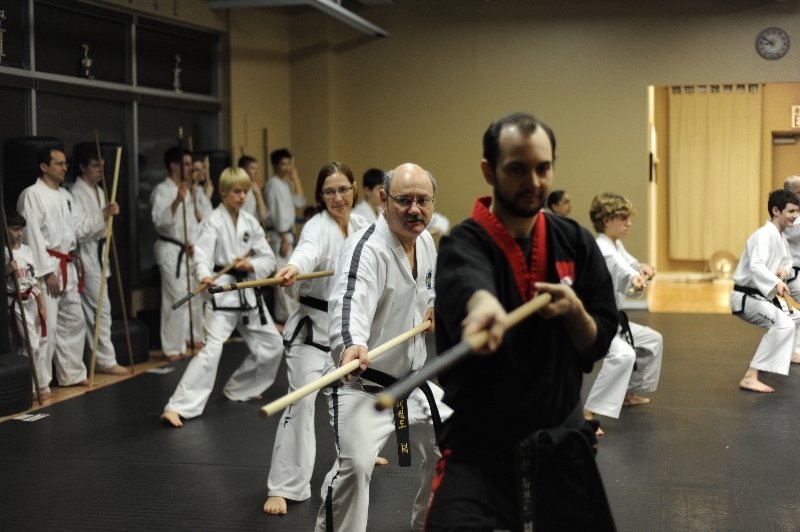 Feel free to come in and try a class yourself. In addition to all the benefits already mentioned, it’s a great way to stay in shape, lose weight and relieve stress.